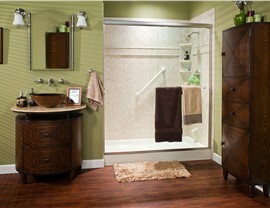 Don't waste weeks on a slow bathroom remodel; call Bath Planet of Dallas for a total transformation in a single day. 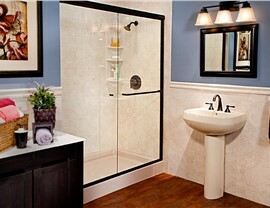 Have you been wanting to upgrade the master or guest bath in your Dallas home but just haven’t found the time to do it? With work and family responsibilities, it can be hard to devote time or energy to what feels like yet another household chore. 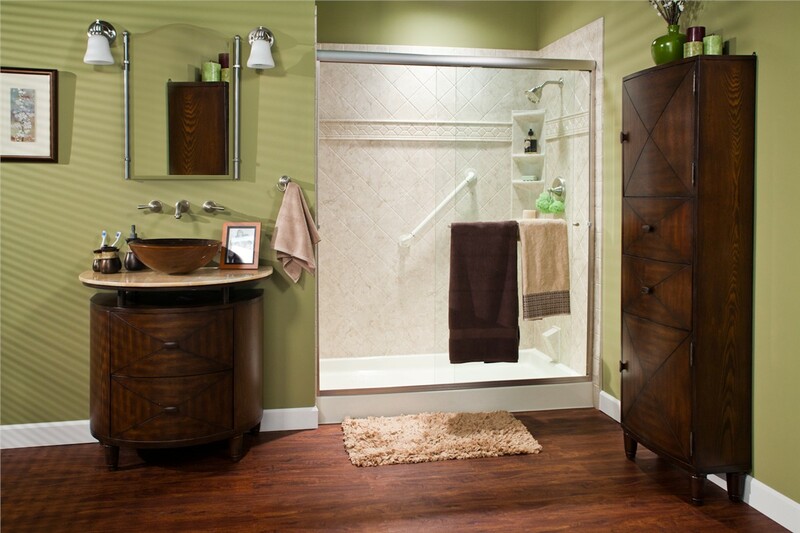 Fortunately, though, you no longer have to spend a lot of time and money to get the beautiful new bathroom you want! In fact, with the one-day baths from Center Point Renovations, you can quickly and affordably transform any bathroom in your home. 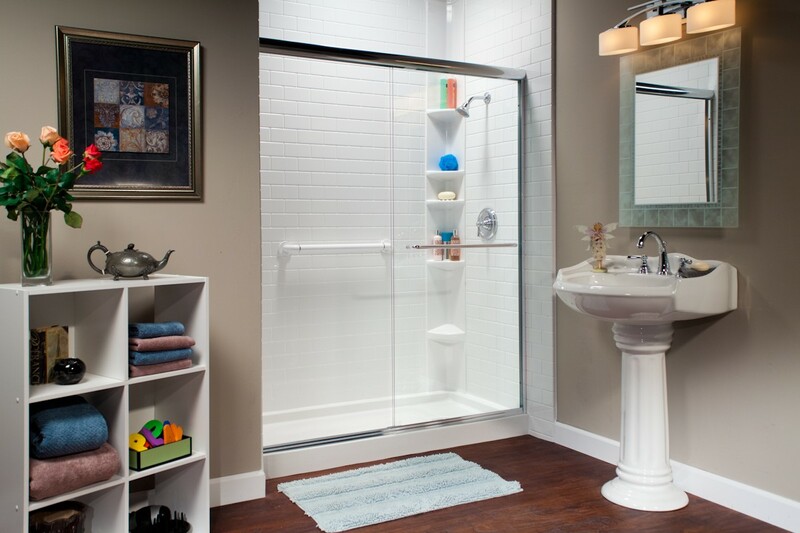 Long-Term Use: All of our features are custom-made from durable, nonporous acrylic. This Good Housekeeping-approved material is so tough that it resists chipping, cracking, and peeling! Low Maintenance: Thanks to strong advanced infusions, our bathing features actively fight the build-up of mold, mildew, and other unsightly grime. 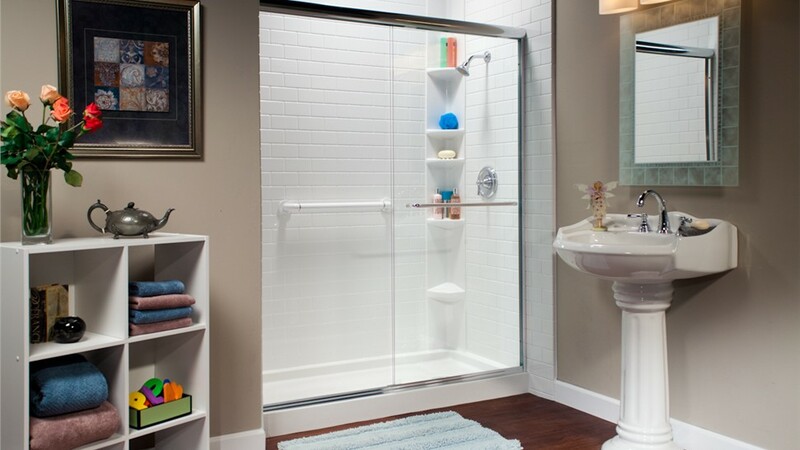 Protective Warranties: From showers to tubs, our one-day baths are covered by a manufacturer’s limited lifetime warranty. A Simple Process: During your free in-home consultation, we’ll help you design your dream bath and leave you with a set price quote. We’ll also back our agreed-upon installation time with a $100 on-time guarantee! 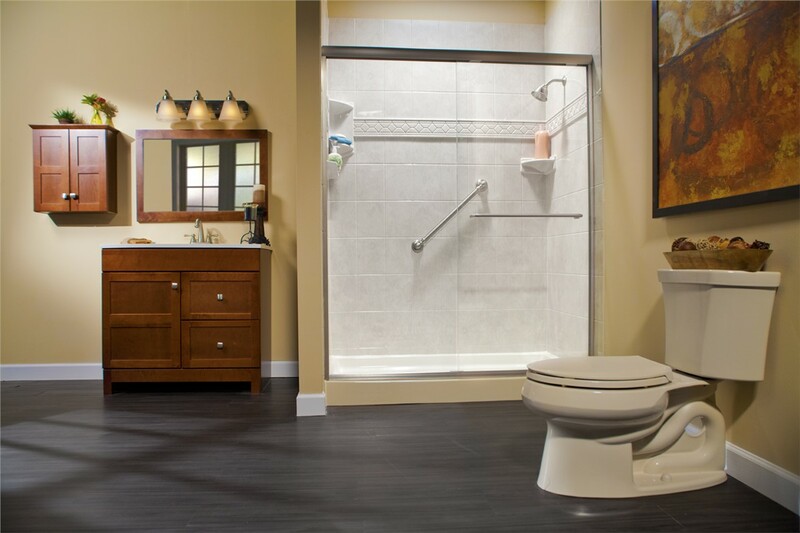 Don’t keep putting off the bathroom upgrade your family needs; contact Center Point Renovations today to find out how fast and affordable your bath makeover could be! 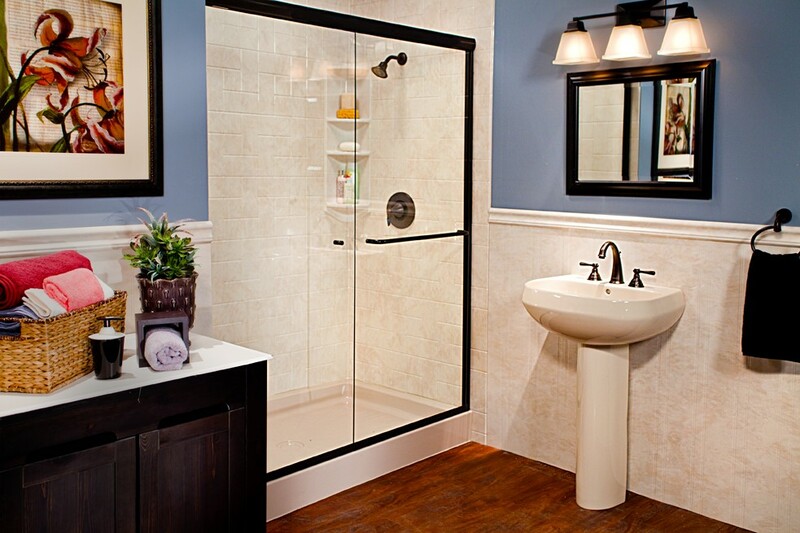 Call us to discuss your project with our licensed and certified bathroom remodelers in DFW, or fill out our simple online form now to request your free, no-pressure consultation and estimate.